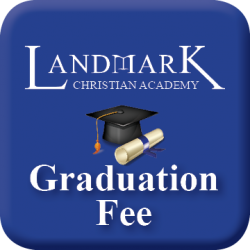 There is a one-time graduation fee required for seniors planning to finish the course of study and receive a diploma through Landmark Christian Academy. All graduates are invited to participate in our optional cap-and-gown ceremony on campus in Haines City, Florida. 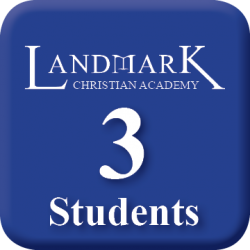 We offer a discounted rate for additional Academy students. This discount is calculated in the pricing shown. 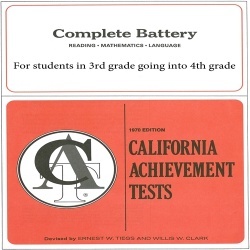 You can teach your children at home and still provide them with a permanent record including report cards, a high school transcript, and a diploma! 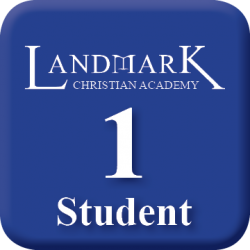 Landmark Christian Academy is accredited by the National Association of Private Schools. 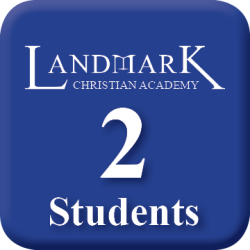 Feel free to call 1-800-700-5322 to speak to a knowledgeable Academy counselor if you have any questions. 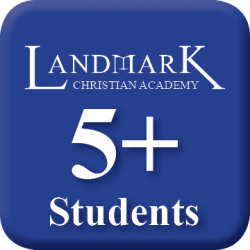 Your standard Academy enrollment includes six credits. There is no charge for the extra Physical Education credit. 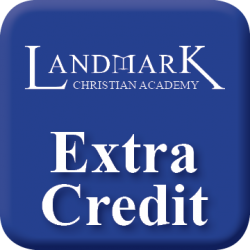 If a student needs to earn additional credits beyond these during an enrollment year, they may be purchased for $30.00 per extra credit. Upon completion of all graduation requirements, an official transcript will be prepared and made available only to requesting institutions. 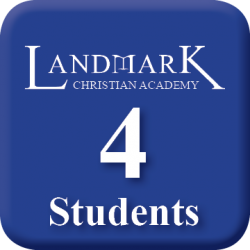 They will be embossed with the official Landmark Christian Academy seal and signed by the current principal. Price includes certified mail to institution with signature confirmation. Upon completion of all graduation requirements, an official transcript will be kept in the graduate's permanent record. A copy of an unofficial transcript can be prepared and made available to the graduate or requesting institutions. This can be mailed, faxed, or emailed for free upon request by contacting 1-800-700-5322. 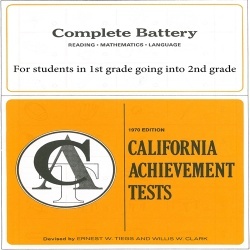 We offer the 1970 edition of the California Achievement Test, which we have found to best reflect the higher learning standards given to students using our curriculum. It is printed and graded by a third party, and we process the results which we provide to you when completed. 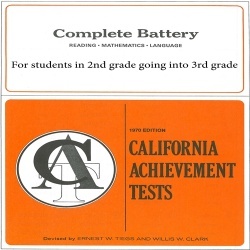 Can be administered by the parent.